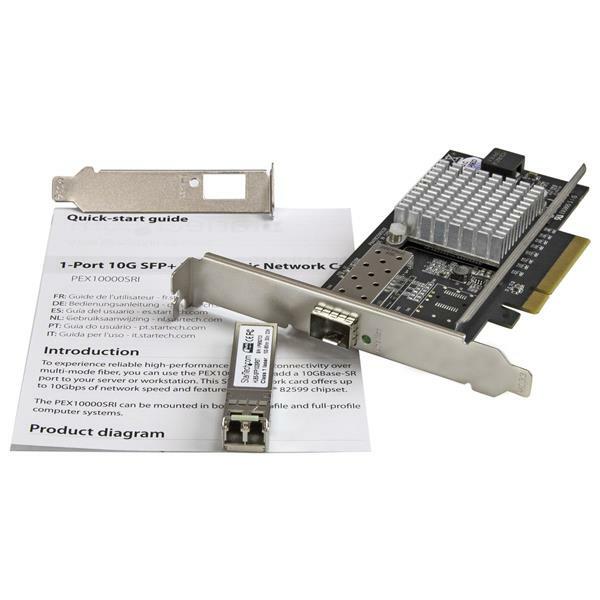 This fiber optic network card delivers reliable, high-performance network connectivity, providing an easy and cost-effective way to upgrade your server or workstation to 10 Gigabit networking over multimode fiber. 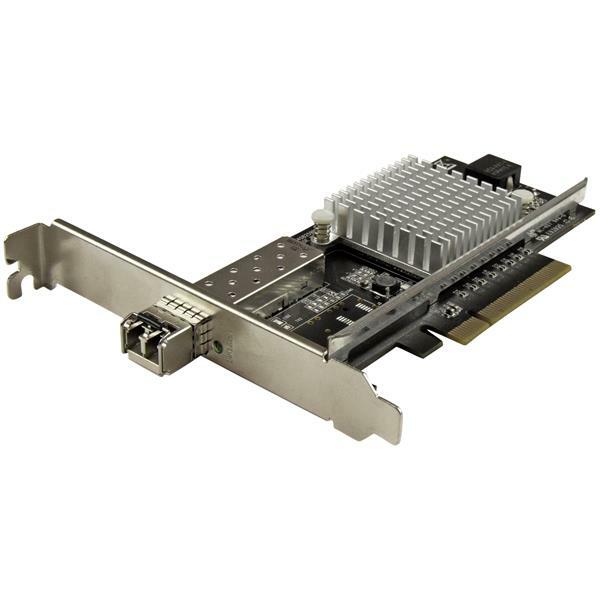 The 10G network card comes with an installed multimode SFP+ transceiver with up to 330 m range, to get you up and running quickly. 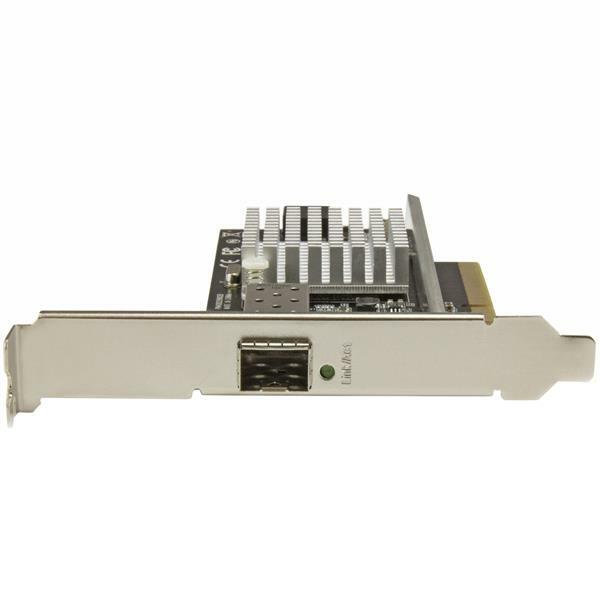 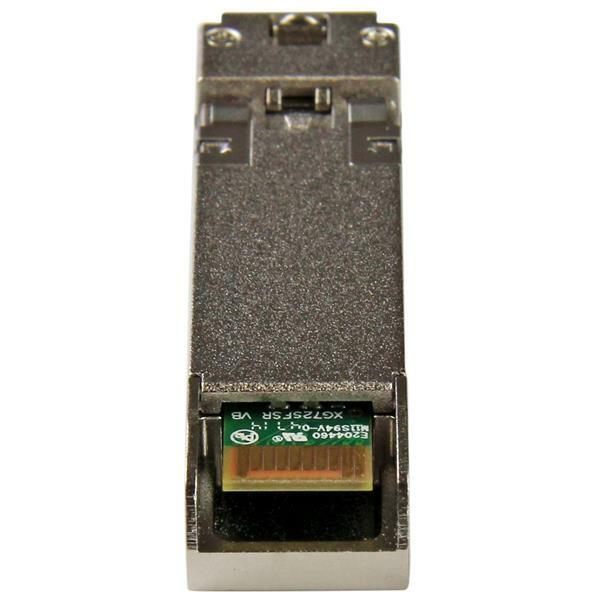 For added convenience, this single-port 10G network card comes with an installed multimode SFP+ transceiver. 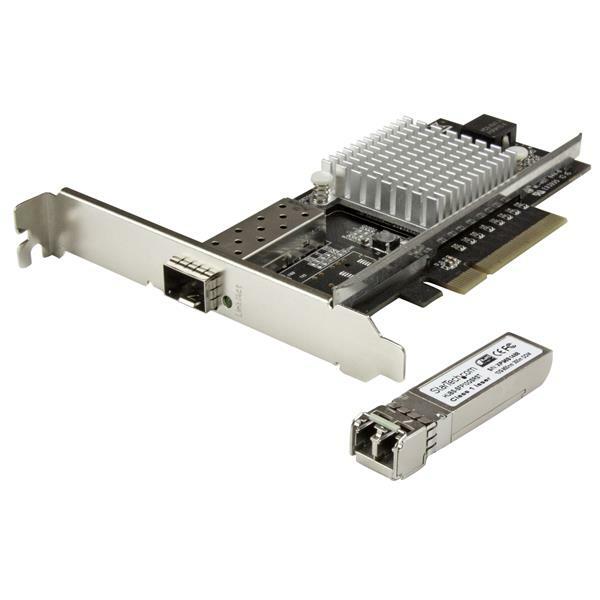 Built to ensure reliable performance, the 10 GbE SFP+ is manufactured by StarTech.com to meet or exceed OEM specifications and comply with the industry’s MSA (Multi-Source Agreement) standards. 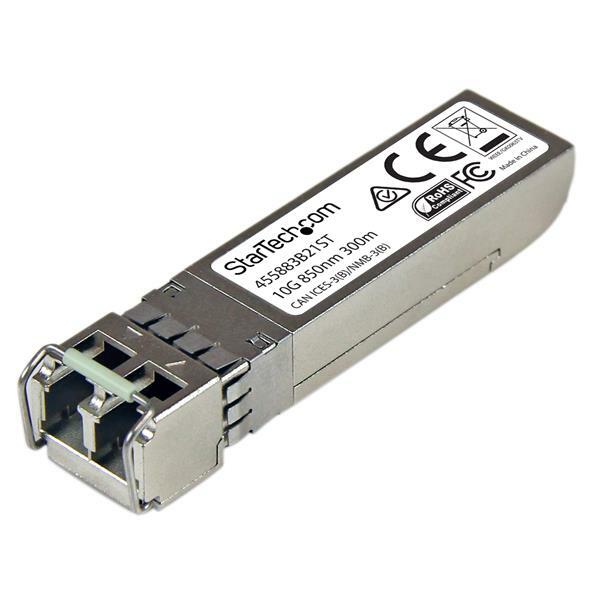 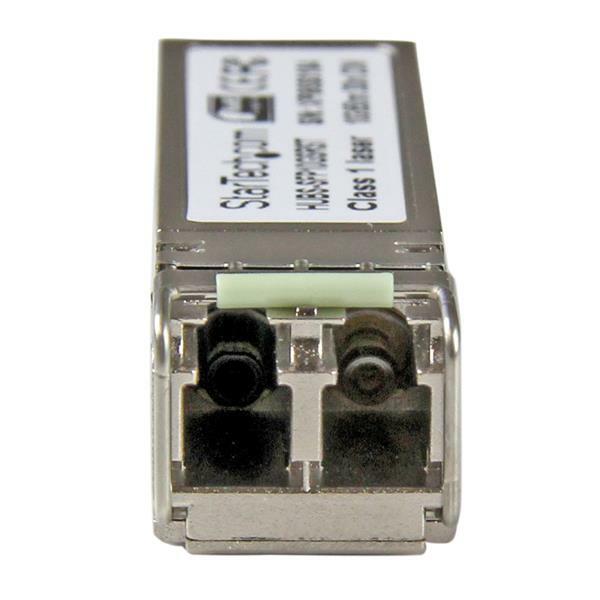 The 10GBase-SR SFP+ delivers 10 Gigabit connectivity over multimode fiber cable with a range of up to 330 m (1082 ft). 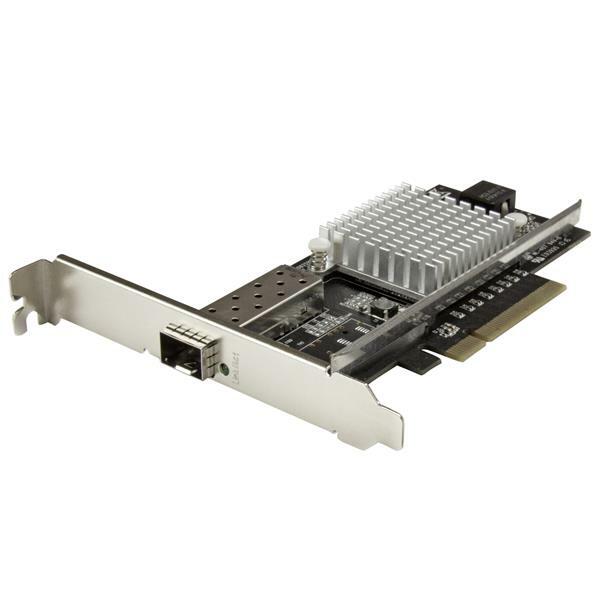 The PEX10000SRI is backed by a StarTech.com 2-year warranty and free lifetime technical support.